Clarence Ditlow, a very influential and effective activist who protected consumers from unsafe vehicles died from colon cancer on November 10. He was 72 years old. Clarence Ditlow who started as a lawyer for Ralph Nader’s Public Interest Research Group in 1971 had been at the head of the Center for Auto Safety for the last 40 years. A lawyer and an engineer, Ditlow dedicated his life to improve the safety of anyone driving or riding a car. A workaholic who received only a modest salary, he spent his life going after negligent automakers and complaisant regulators. Tirelessly assembling evidence about the causes of car accidents and the injuries or deaths resulting from these crashes, he exposed safety defects in millions of motor vehicles. His work lead to massive safety recalls and saved an untold number of consumers from deadly accidents. He was considered the “guardian angel” of American motorists. 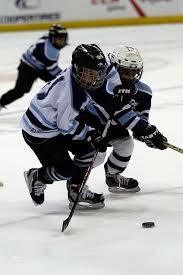 Extremity injuries and traumatic brain injuries are common in youth hockey according to a Mayo Clinic Study. Most injuries result from intentional contact according to the same study. Over the years, USA Hockey, the regulating body for youth hockey has taken different measures to make the game safer. Body checks which are causing the most dramatic injuries are now forbidden for players under 14 years old. Penalties have also been increased for contact with another player’s head. However if the rules are not enforced injuries will continue to happen. It is the share responsibility of the coaches, the referees and the parents to make sure that the game is safe for the kids. Coaches are responsible to develop good sportsmanship among players instead of a culture of intimidation. A good coach will focus on developing skills and respect for opponents. When a vulnerable individual is injured or dies because of negligent supervision the term “line of sight” is often used. In a recent article, Daniel Pollack, a professor at the School of Social Work, Yeshiva University, in New York City, looks at the meaning of “line of sight”. If an individual requires continuous line of sight supervision, what does it mean exactly? Does it mean that a supervisor must constantly have his or her eyes on the individual? Does it mean that a person must have an unobstructed view of the room where the individual is? Daniel Pollack relied on his previous experience as an attorney for the Ohio Department of Youth Services to explain that the interpretation of “line of sight” varies depending on cases. O ne person died and around 100 were injured in a train crash in Hoboken, just across the Hudson River from New York City. The train entered the terminal at high speed, crashed into the barriers and jumped onto the platform. The accident occurred yesterday morning during rush hour. Thousands of commuters were crowding the station. The impact was so strong that the concourse inside the terminal was torn apart. The ceiling fell onto the locomotive. The terminal was closed to the public Today as federal investors are inspecting the site of the train accident. The National Transportation Safety Board is turning its attention to the train engineere, Thomas Gallager, to better understand what he was doing during the crash. Gallager who was rescued from his crumbled cabin, is fully cooperating. Gallager has been a train engineer for 29 years. According to his neighbor, Gallager wanted to be a train engineer since he was a kid and was enthusiastic about how much he loved his job. Pediatric injury care, how to improve it? Personal injury is the number one cause of death among children 1 to 18 year old in America. Every year, 1 out of 4 children will end up at the emergency room to be treated for unintentional or intentional injury. Some of them will end up with lifelong disabilities. On average, the American Academy of Pediatrics estimates that $50 billion is spent each year in the US to care for injured children. Children’s injuries often cause emotional distress not only to the child but also to the family. The financial burden caused by injured children often add to the existing stress caused by the injury itself. 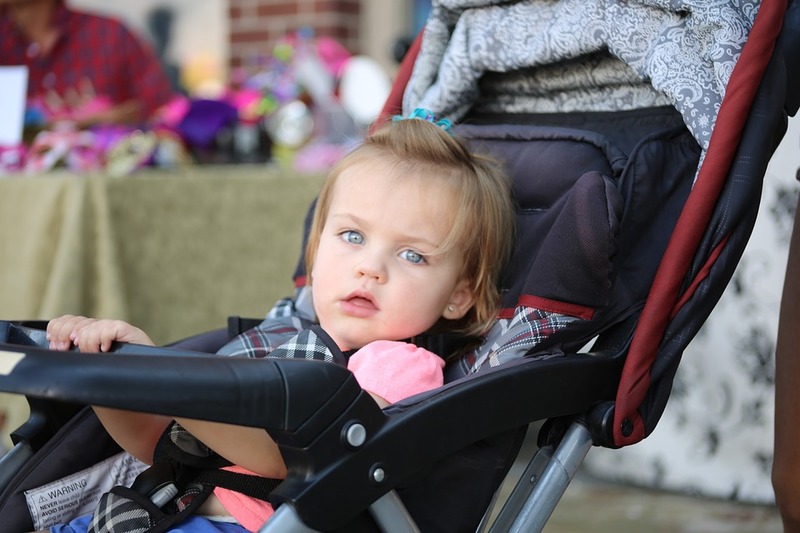 Every year, thousands of infants and toddlers are diagnosed with traumatic brain injury or concussion after a stroller or carrier accident. A recent study by Erica Fowler, MPH, Christopher Kobe, MD, Kristin J. Roberts, MS, MPH, Christy L. Collins, PhD, Lara B. McKenzie, PhD, MA at the Center for Injury Research and Policy, The Research Institute at Nationwide Children’s Hospital, Columbus, Ohio analyzed strollers and carriers injuries from 1990 to 2010. The study was published in Academic Pediatrics. The researchers found that over a period of 20 years, 360,937 children below 5 years old checked into the emergency room for an injury associated with a stroller or a carrier. The annual average of injuries was 17,187. However this average number didn’t mean much as the number of injuries significantly decreased over the years. Most of the time, the injury was caused by a fall or a tip-over of the stroller or carrier. An estimated 438 people will die and 50,300 will be seriously injured in a motor vehicle accident this Labor Day Holiday. These estimates were released recently by the National Safety Council and cover the period beginning Today at 6:00 pm and ending Monday at 11:59 pm. 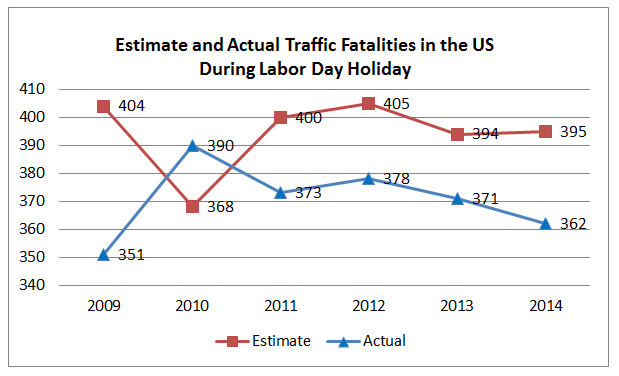 The estimated number of traffic fatalities is 18% higher than the average number of fatalities for the last six previous Labor Day Periods. It would also be the highest total number of fatalities for the holiday period since 2008 when the National Safety Council started keeping these statistics. The National Safety Council also estimated that 170 of these 438 estimated traffic fatalities could be avoided if the front seat passenger wears a seat belt. Another estimated 104 deaths could be prevented if all wear seat belts. What are the risks of injury while surfing? As the swell of tropical storms Gaston and Hermine are hitting the East Coast, New York surfers are getting amped-up by possible big waves coming for this Labor Day week-end. But is it dangerous? A recent study published in the American Journal of Emergency Medicine says no. The study entitled “Surfing USA: an epidemiological study of surfing injuries presenting to US EDs 2002 to 2013” was conducted by Cole Klick, MD, Courtney M.C. 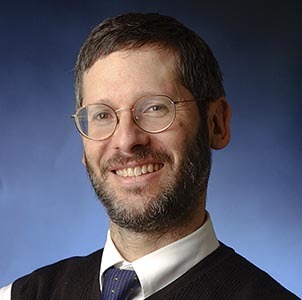 Jones, PHD, MPH and David Hadler, MD, MPH from the Department of Emergency Medicine, University of Rochester – Strong Memorial Hospital, Rochester, NY, USA. They analysed 12 years of data related to surf accidents and injury in the National Electronic Injury Surveillance System database from the US Consumer Product Safety Commission. 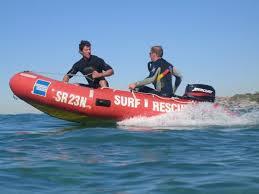 They came to the conclusion that surfers do get hurt very often but the injuries are rarely serious. Among the 2,072 cases analyzed, 41% of the injuries were lacerations, 14% were sprains and strains, 13% were contusions and 12% were fractures. Hospital admission rates were extremely low with 96% of the injured surfers visiting the ER being released after treatment. While the median age of injured surfers showing up at the ER was 27 years old, the study shows that older surfers above 60 were the ones at risk of being admitted for trunk injuries or internal organ injuries. Body parts most often injured were lower extremities, face, head and neck. 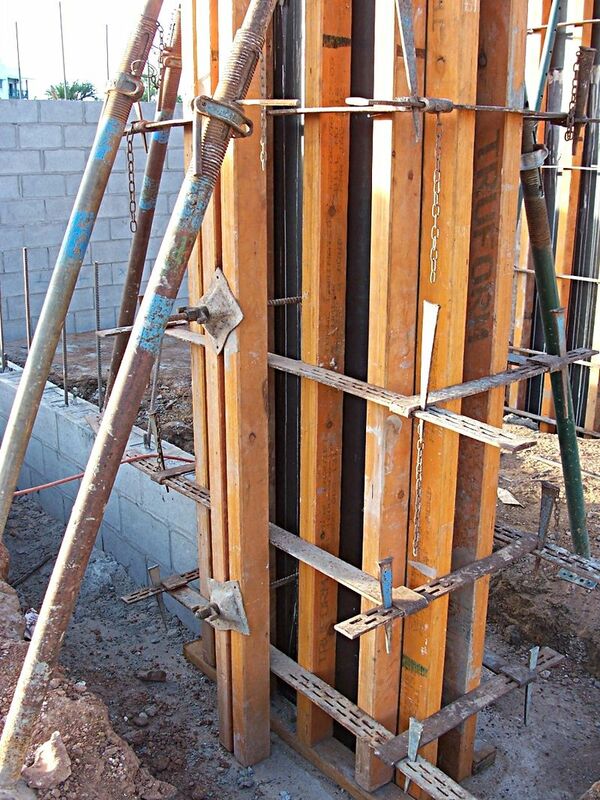 Serious injury or even death caused by a fall off the unprotected sides of the work zone’s leading edge. 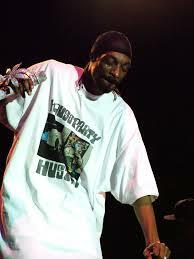 42 people were injured at a Snoop Dog and Wiz Khalifa concert last Fridat night in Camden NJ. The two artists were performing at the BB&T Pavillon when a railing collapsed causing dozens of fans to fall several feet below onto the concrete (see video at the bottom). One person was critically injured and dozens of them were transported to the hospital to be treated for minor injuries such as bruises and broken bones. Accidents at concerts and festivals are not very common however when they happen they are often catastrophic because they include a large number of people that are often intoxicated. It is the responsibility of the event organizers to make sure the venue is safe and that contingency plans are in place in case of complications. Inadequate protection and planing can quickly lead to dramatic disasters during crowded concerts and festivals.